PPC stands for Pay-Per-Click (it’s also sometimes called Paid Digital) and is essentially a sponsored search result. It appears right at the top of the results page, making PPC a valuable tool for any business looking to step into the world of digital marketing. It’s effective, fast and transparent, and is proven to give valuable results when done correctly. Essentially, it’s something that no modern business can do without. 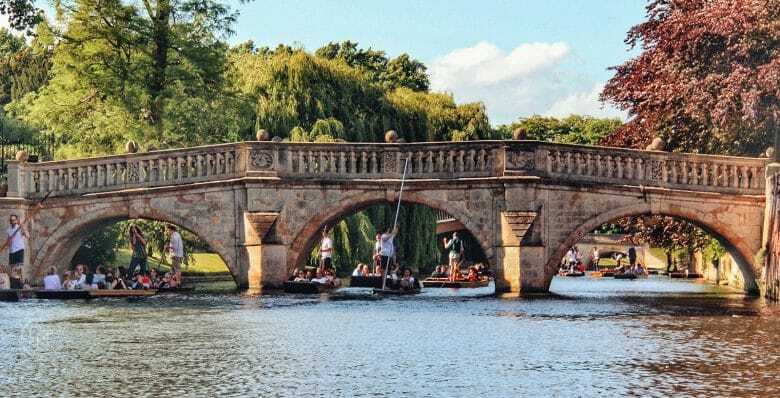 If you’re a business in Cambridge that’s eager to embrace PPC, then our professionals are here to help. We work with a wide variety of businesses, both large and small, and have the experience necessary to provide you with successful PPC campaigns. In the modern arena of digital marketing, PPC is a valuable tool that can be utilised to boost traffic to your site, create a long term improvement in audience numbers and ultimately result in increased conversions. It’s definitely a smart move. 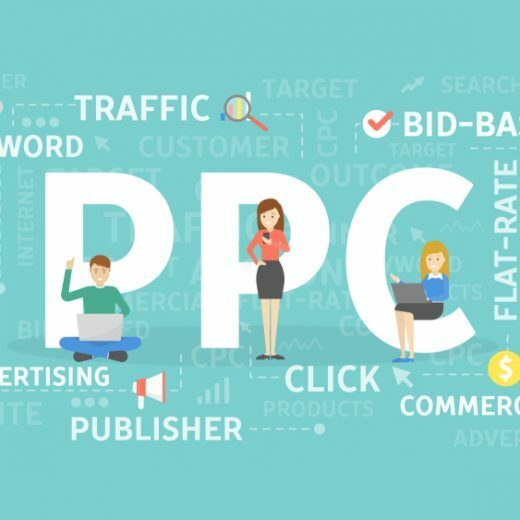 PPC can target your exact audience and put your brand in front of them, making you their first port of call when they’re searching for your product or service. 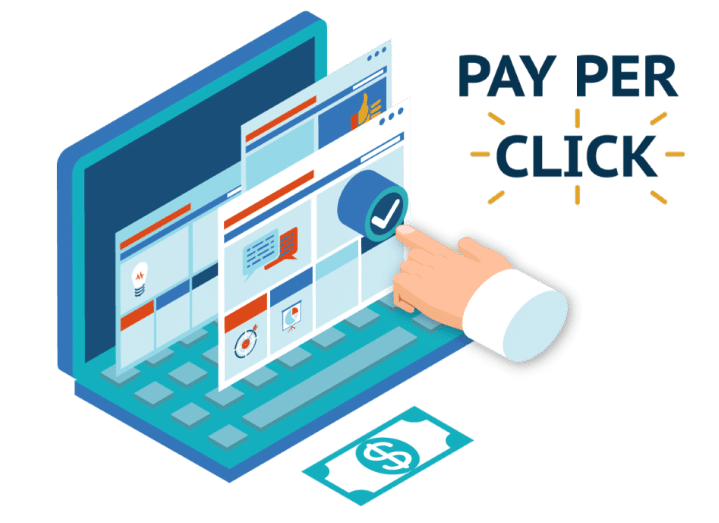 If you’re running an E-commerce business and looking to improve sales for a specific product, PPC can focus customer’s attention to your site, upping the numbers and ultimately the purchases. Likewise, if you’d like to increase your lead generation, cleverly implemented PPC can cause your site visits to skyrocket. PPC goes hand in hand with Search Engine Optimisation (SEO). Whereas SEO is a more gradual process to increase your audience over a given period, PPC provides a targeted spike of traffic as soon as it’s required. To put it simply; YES. A strategy is probably the most important aspect of any PPC campaign. Luckily for you, SocialB is full of experts when it comes to exactly that. We customise every strategy to meet our client’s specific needs and keep a close eye on costs and budgets thanks to our data-driven approach. On top of that, we’ll constantly keep you informed and up to date on how your campaigns are performing through our in-depth reports. We like you to know how hard we’re working after all. A strategy isn’t just a plan of action, it’s also a brilliant tool to compare our results against, allowing us to make sure that we’re delivering exactly the returns your business needs. Google and Bing Ads – The essential building blocks of your PPC campaign, these are what your customers will see at the top of the page when they search for something relevant to your business. Ecommerce PPC –Shopping Ad campaigns are a fantastic way for E-commerce companies to increase sales on a given product. Paid social marketing – An effective and simple tactic, this targets your exact audience and then shows them your ads across a variety of social media platforms. Display Ads – These come in many forms, from banners to videos. Basically, they’re targeted ads that appear in sold ad spaces on websites. Video Ads – Targets videos that are relevant to your service or product and shows an ad either before, during or after it. Retargeting and remarketing – A nifty way of reminding previous visitors to your site to come back and pay you another visit. We’re really proud of the relationships that we form with our clients, and as a new client, we think you’ll quickly realise why that is. We always begin the process with an in-depth discussion with you, to find out exactly what it is that you’re hoping to achieve through PPC. From there we’ll audit any PPC campaigns that you currently have running, to make sure that they’re working in line with your goals. This gives us a solid platform to build your bespoke PPC campaign on. After that, we’ll get to work on running your brand new PPC ads, all the while reporting back to you and making sure that you’re kept well within the loop. Our PPC professionals are really good at what they do. So good in fact, that we even provide training to businesses all over the country on how to correctly use and implement best practice PPC. So it’s safe to say that we know what we’re doing. When we take you on as a client we’ll absorb everything we possibly can about your business, learning it inside and out, allowing us to provide you with the best possible bespoke service. It’s this attention to detail and commitment to our work that makes us who are and allows us to continue creating successful PPC campaigns. We’ve got a lush history of client successes under our belts, and yeah, we’re pretty proud of it. Our PPC professionals in Cambridge have worked with a plethora of businesses over the years, from titans of international trade to one-man-band local companies, and we’ve created positive results for them all. We’re there for our clients on every step of their journey, every single day. It’s just how we do things at SocialB, and it’s how we’ll continue to do them to ensure all of our clients PPC needs are catered for.